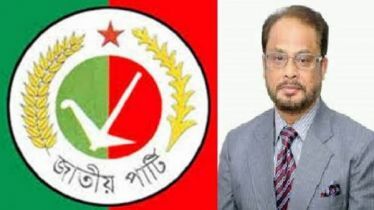 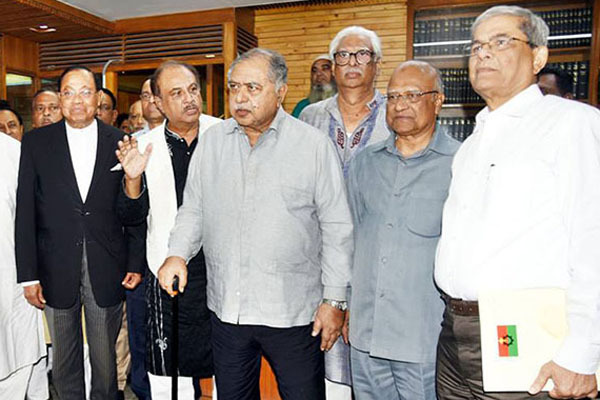 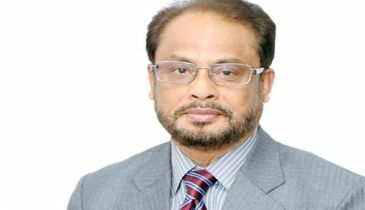 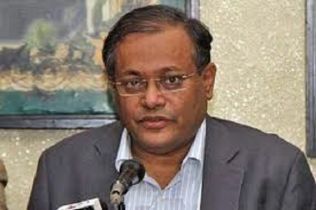 The declaration of the candidature of the Jatiya Oikyafront for the 11th parliamentary elections has been postponed due to inevitable reasons. 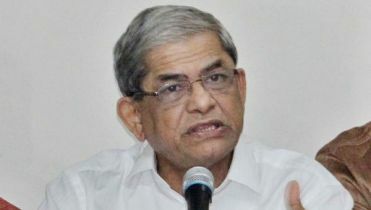 The OIkyafront’s candidature was supposed to announce from Paltan’s office at 3:00 pm on Friday, but it was postponed in the morning. 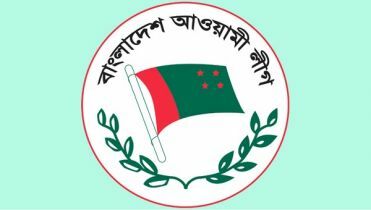 Latifur Bari Hamim, the media cell officer of the Jatiya OIkyafront, confirmed the matter.